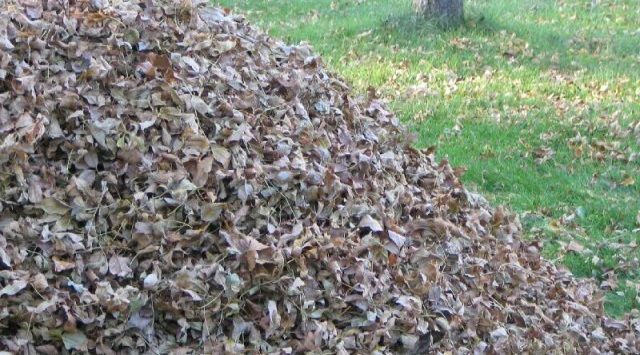 The City of Salina will be conducting curbside leaf collection from Nov. 5 to Dec. 28, weather permitting. Don’t park vehicles directly in front of or behind leaf piles, as this makes collection more difficult for city crews. If you are a city sanitation customer, you may place leaves in bags and set them next to your cart, but please don’t mix any trash with the leaves. The leaves we collect, along with other yard waste materials, are recycled into compost.